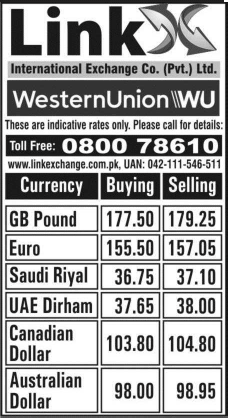 Gold and Silver Rates In Karachi & Hyderabad Pakistan 15th Feb. 2019. Copyright The Daily The Jang Newspaper Pakistan. Forex Currency Exchange Rates Pakistan 15th February 2019. 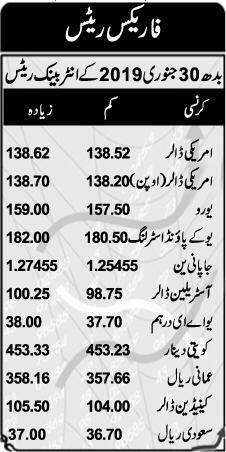 Forex Rates Pakistan 31st January 2019.